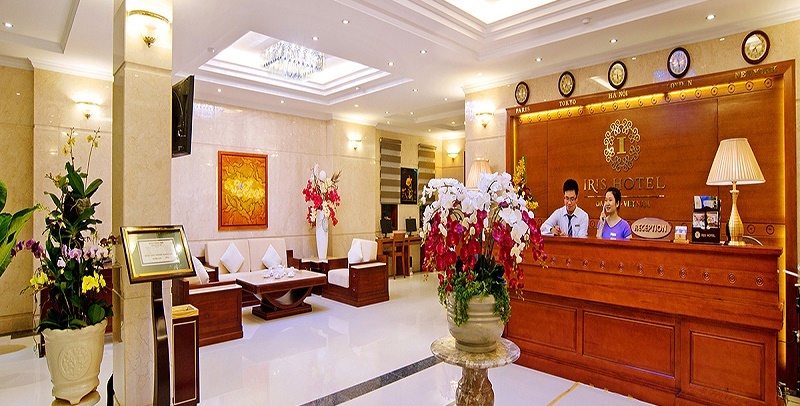 Located in the heart of Da Nang city, Iris Da Nang hotel is just about 2 km from Da Nang International Airport and 2 km from the beach, which is so convenient for your stay here. Their rooms are designed in modern style with the mix of Asia and Europe architecture. With well trained and friendly staffs, Iris Da Nang will make you as comfort as home. 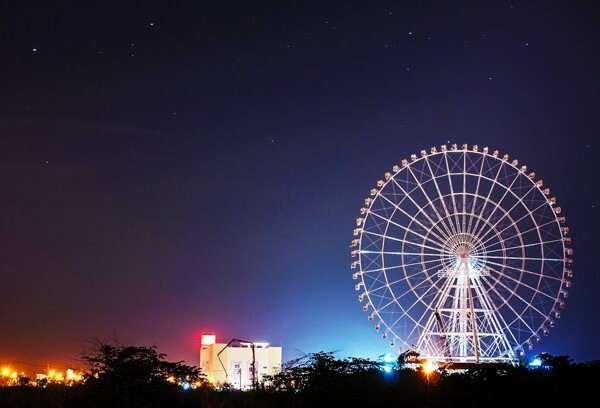 Only 1.6 km away from the Dragon Bridge, St Joseph Cathedral and the Han River Bridge, Ecodanang hotel offers fine accommodation in Da Nang. If you would like to enjoy the beach, it’s only 1.1 km away. The rooms are small but tidy. 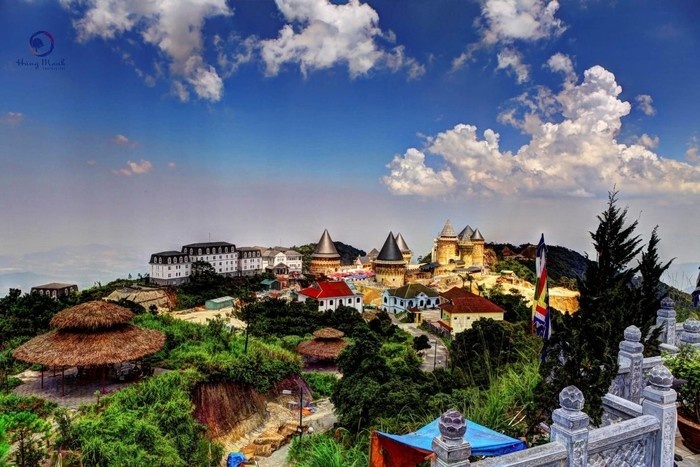 This hotel is located in a quiet place with enthusiastic and friendly staffs. 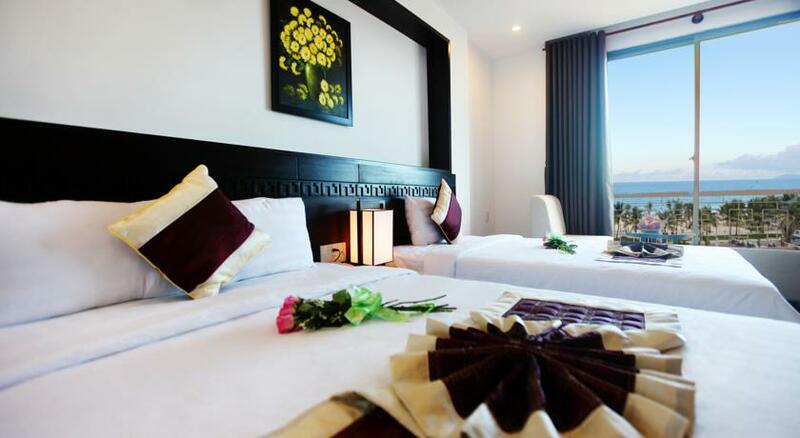 Located 3km from the sea, Da Nang center hotel is a nice 4 stories hotel with good location for your trip in Da Nang. 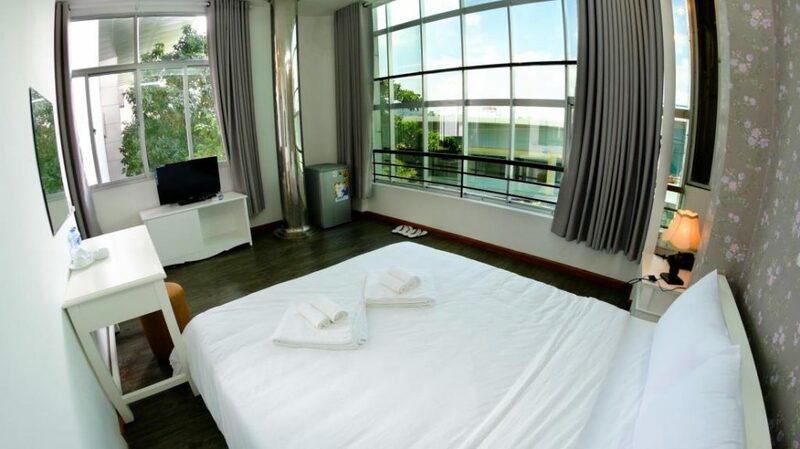 Its nice clean rooms with friendly staffs will sure make you feel comfortable with reasonable price. 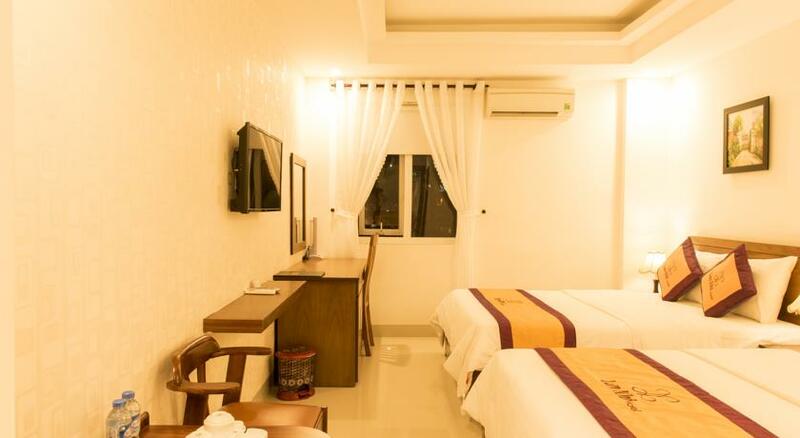 With convenient location – located on the stretch of Vo Nguyen Giap street beside My Khe beach, Emily hotel will be ideal destination for your holiday. The hotel is designed with 26 standard rooms, clean, tidy with professional staffs will make your trip in Da Nang more memorable. Just 2 km from the city center and 7 km from the airport, this 2-star hotel attracts numerous travelers each year. 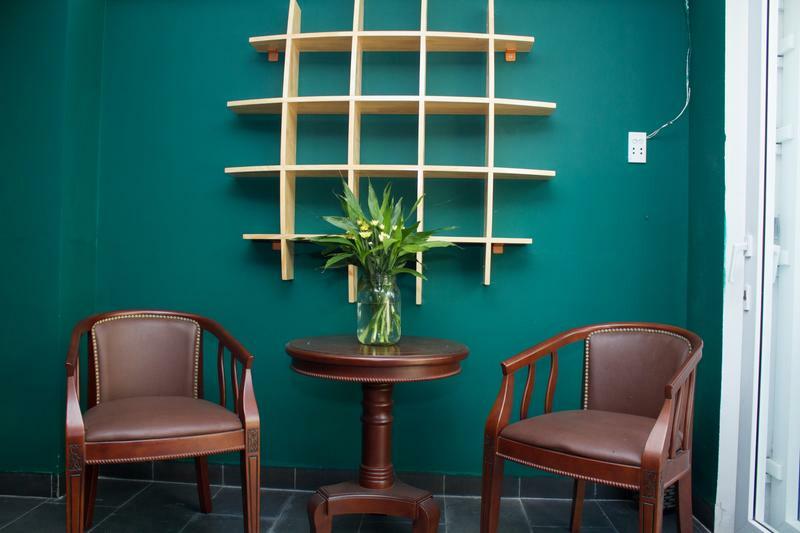 The hotel offers easy access to the city’s must-see destinations with its convenient location. The staffs are helpful, friendly and very enthusiastic. 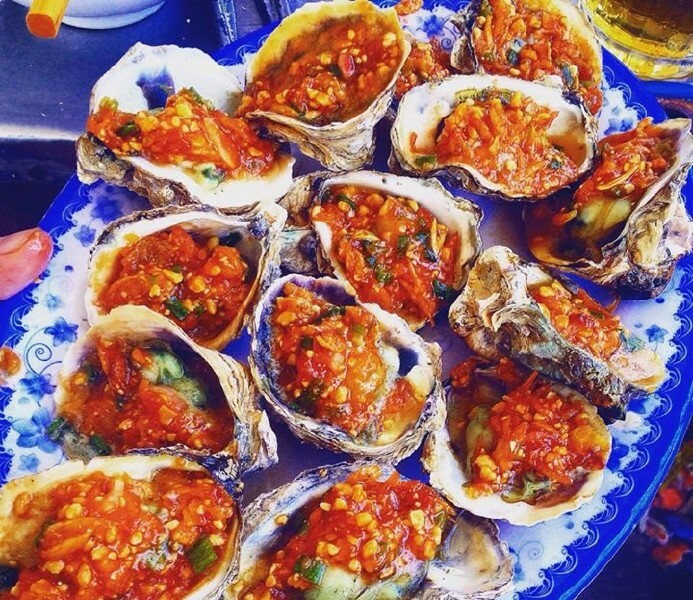 They will sure satisfy you. 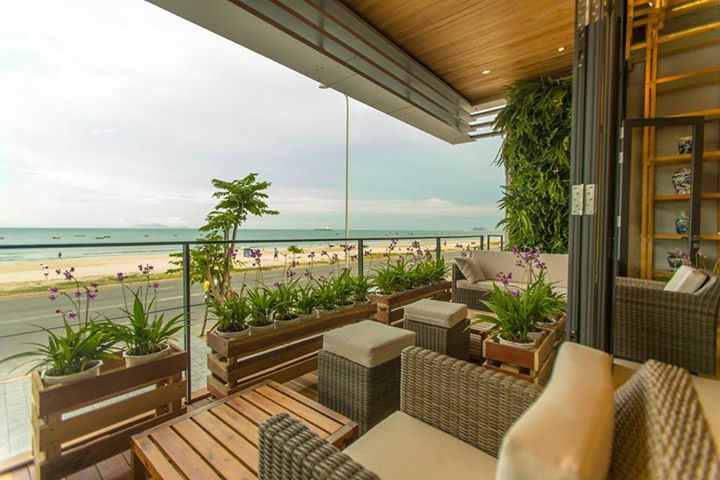 Hoai Sang hotel is a small but modern hotel located next to one of the most beautiful beaches of Da Nang – Pham Van Dong beach. 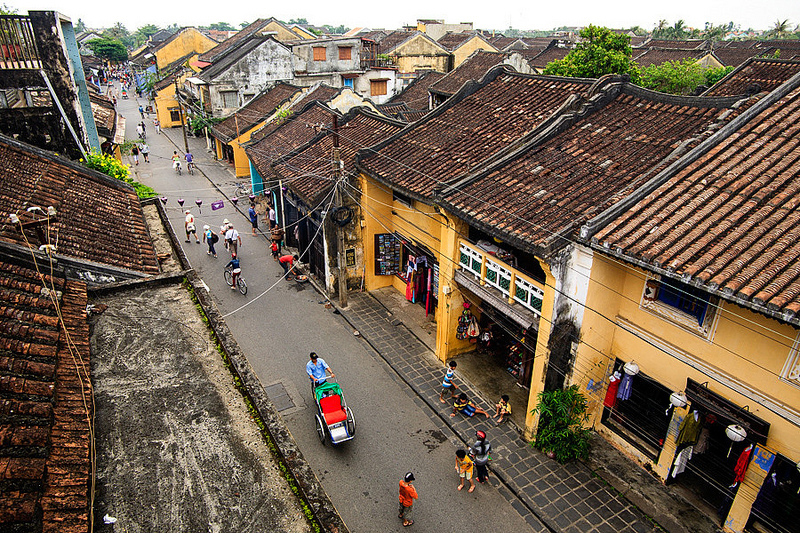 With young but well trained staffs, nice smell of agarwood around, Hoai Sang hotel will impress you. 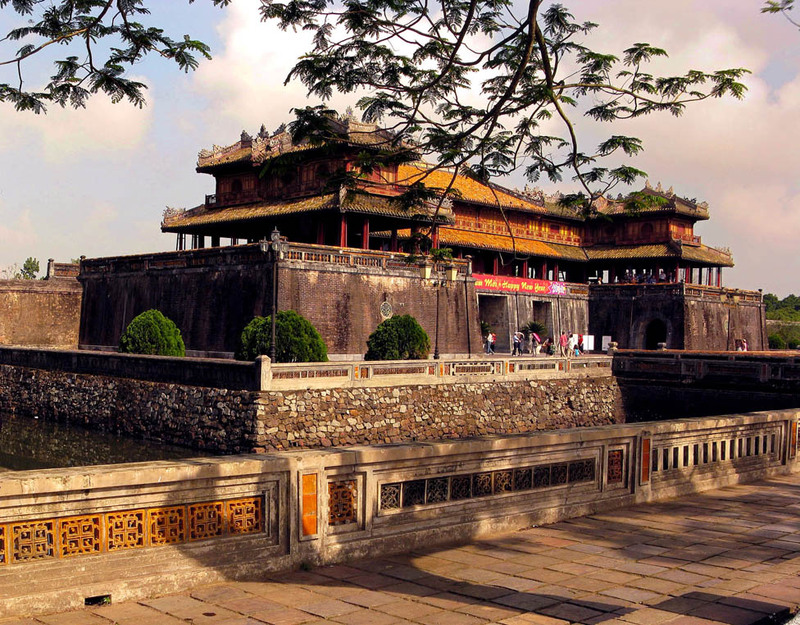 Add: B33 Pham Van Dong, An Hai Bac, Son Tra, Da Nang. 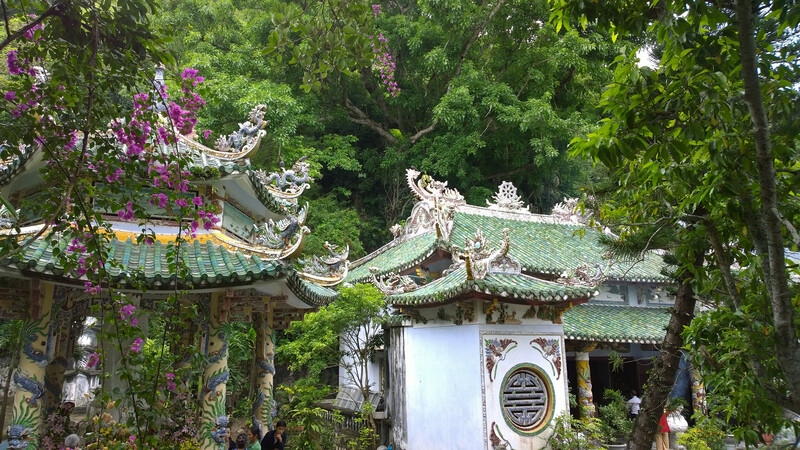 With just a few footsteps to My Khe beach, Huynh Gia Hung hotel make your trip to the beach much closer. 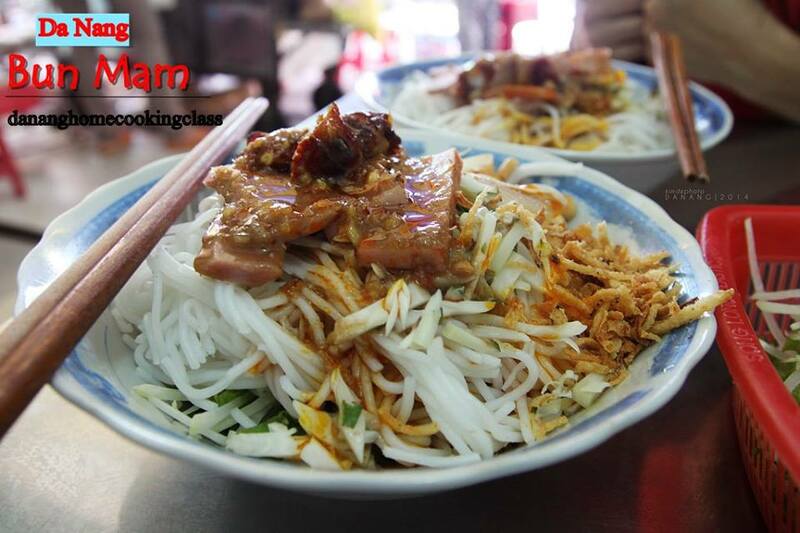 There are lots of seafood restaurants and eateries around, easy to get an insight into local food. The staffs are friendly and very helpful. 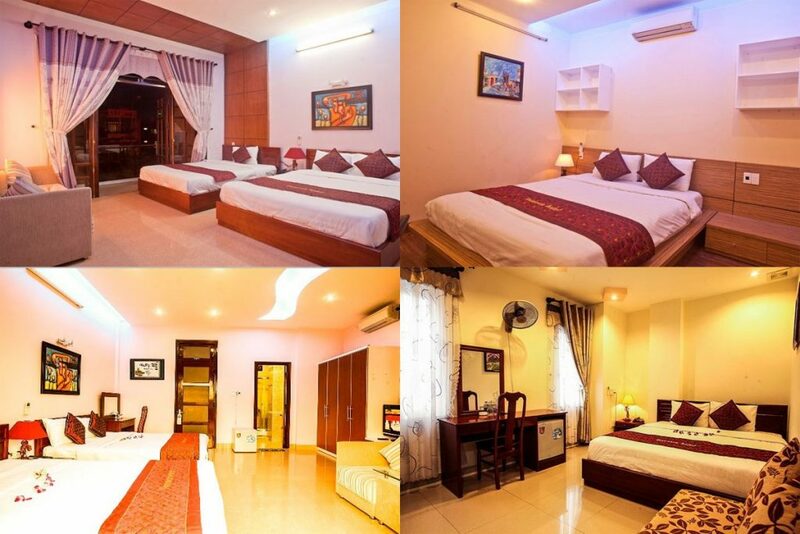 Clean rooms with friendly and professional staffs, Night Sky hotel is carefully appointed to the highest degree of comfort and convenience. 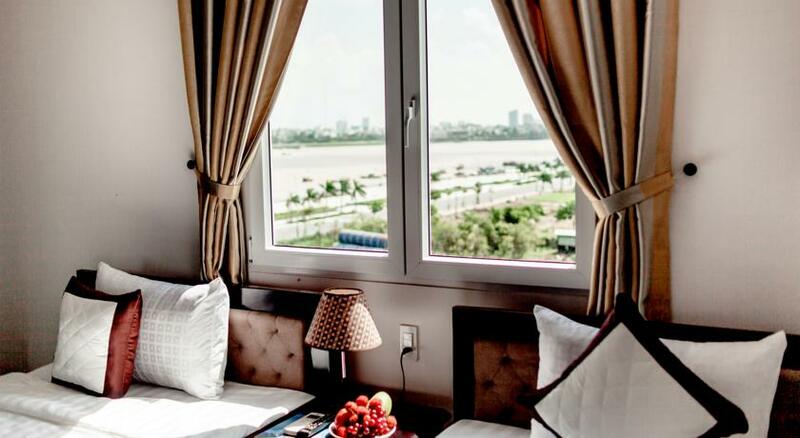 Situated next to the Han River, this 6 story hotel offers you a beautiful view of the river and the city. 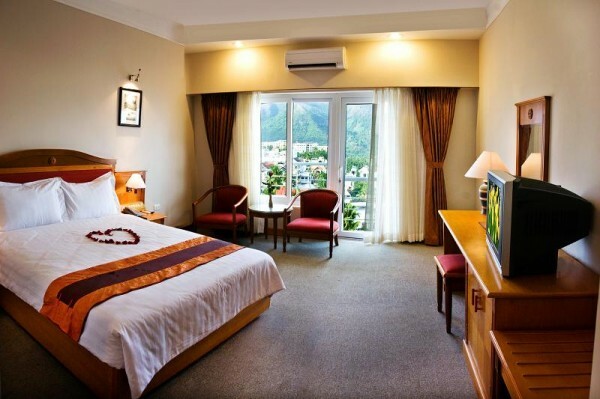 The rooms are new and clean along with lovely staffs will sure make you feel relaxed. 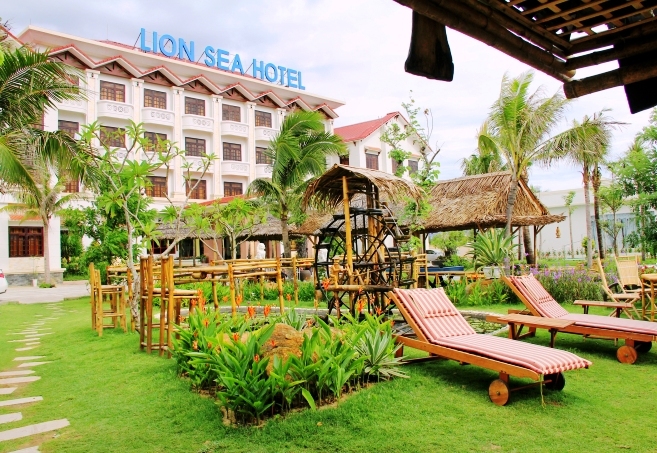 Located nearby My Khe beach and only 2 km from city center, DanaSea hotel has an ideal location. 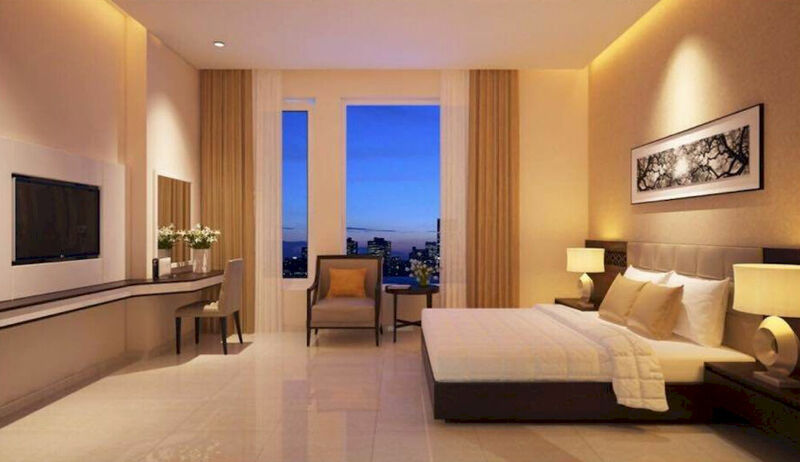 With the harmony between ancient and modern designs, DanaSea hotel will make you feel warm, comfortable and relaxed during your stay in Da Nang.